SAINT HONORÉ is for the first time adding a number of ladies' watch models to its Monceau collection. 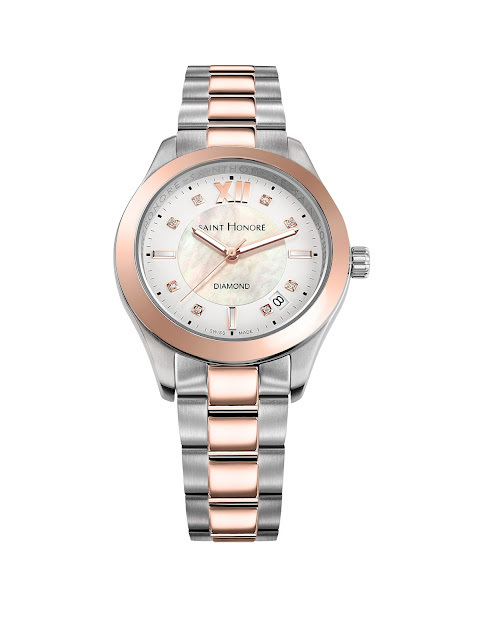 With a play on French-style classical elegance and refinement, the Monceau Lady collection offers a wide range of dials in various colors along with certain precious diamond-set. Featuring a new bracelet design in stainless steel or with a pink gold, yellow gold or two-tone PVD coating, the Monceau Lady watch makes a perfect fit on the wrist. 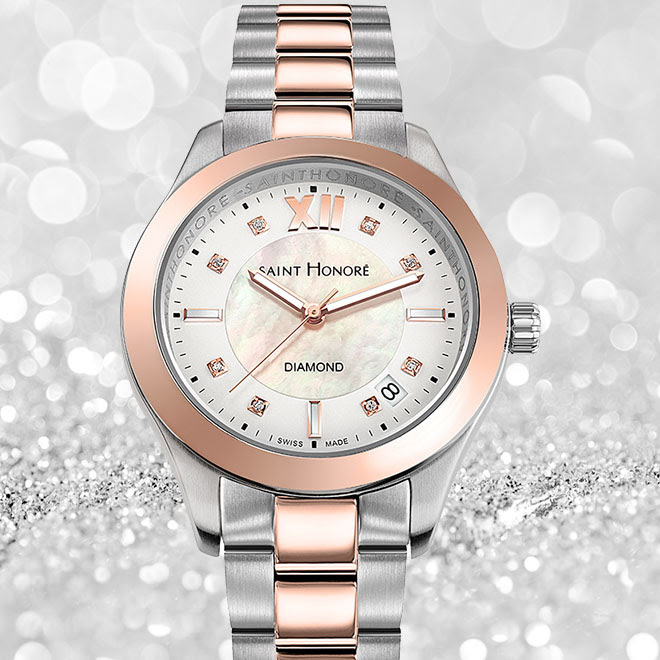 The modern, sporty Monceau Lady watch by SAINT HONORÉ is set to become one of this season's not-to-be-missed watches. 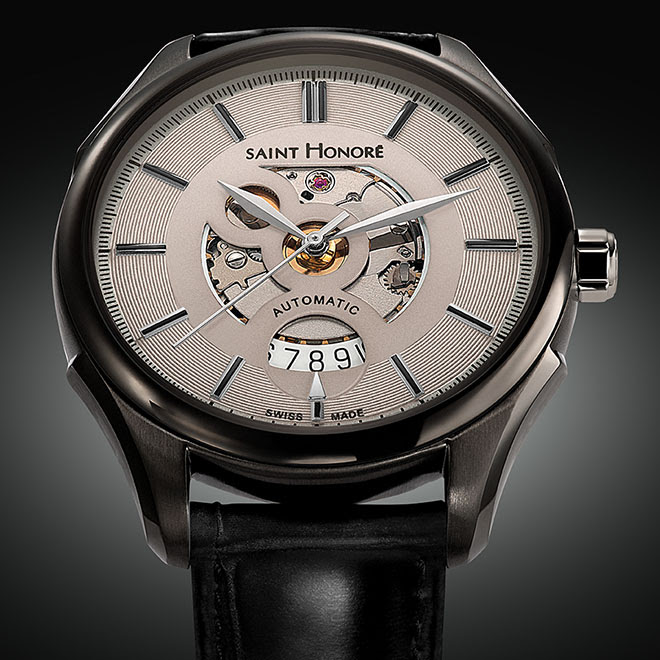 SAINT HONORÉ revisits its classic "Open Dial" Carrousel watch for an even more chic, contemporary look. 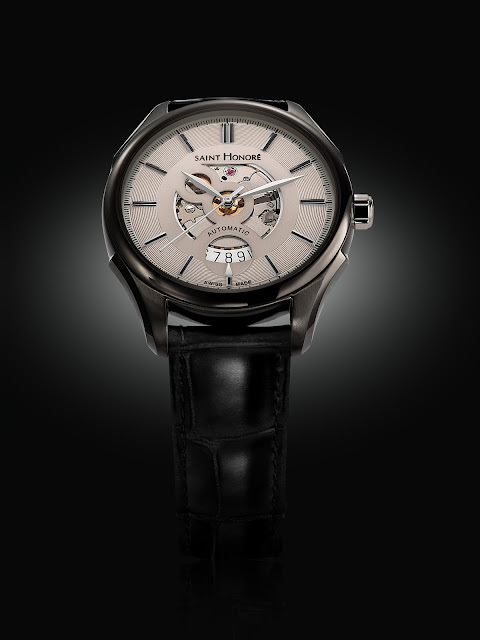 Offering unprecedented views of the mechanism through both the dial center and the transparent case back, this new model reveals its self-winding movement to the delight of mechanical watch aficionados. 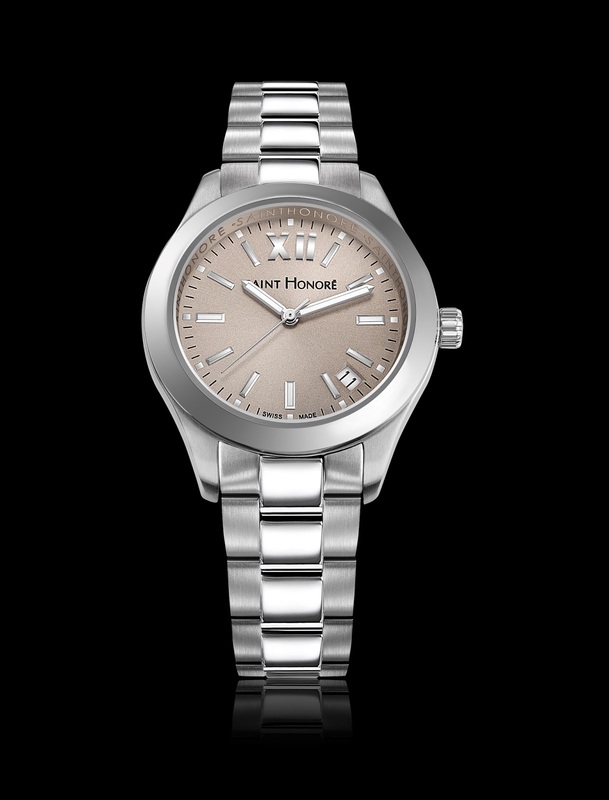 Available in four 42 mm versions (stainless steel, pink gold PVD coated, black or two-tone titanium), the "Open Dial" Carrousel watch is designed for the man who endeavor to remain elegant in all circumstances.